Looking to buy a home? Whether this is your first or 10th, Keller Knapp is the answer to all your buyer needs. Why should I use a Keller Knapp Agent? 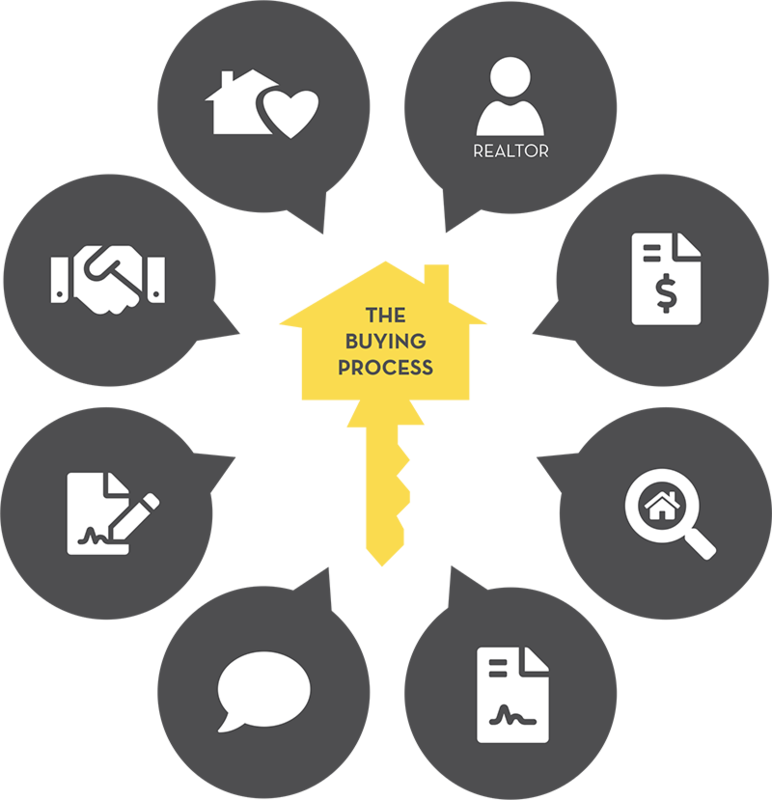 WHY USE A KELLER KNAPP AGENT?